Covenant Creations Flowers is committed to quality and service. Our 100% Satisfaction Guarantee is our personal commitment to creating long-term relationships with our customers. We are family owned and operated. We are committed to offering only the freshest, highest quality flowers and plants. 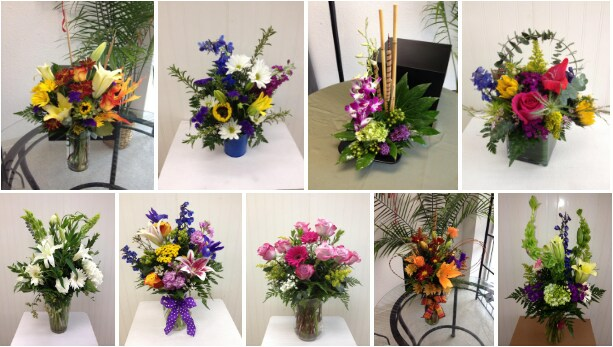 Because all of our customers are important, we have a professional and caring staff to serve all your floral needs. 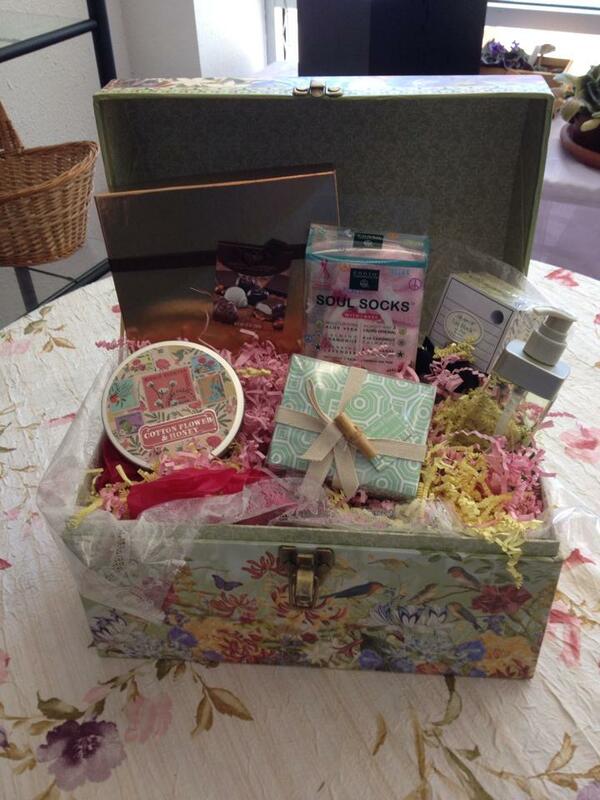 Your gift will arrive beautifully presented and personalized with your message. 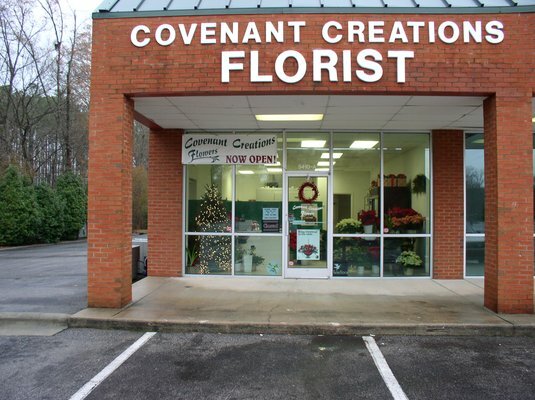 Let Covenant Creations Flowers be your first choice for flowers. If you are looking for custom work we can do it! View some of our arrangements below. Call us directly for any special requests or needs we'll be happy to try to accommodate any need! Covenant Creations Flowers in Durham, NC provides flower delivery service to the following areas and zip codes in North Carolina: Covenant Creations Flowers is located adjacent to Research Triangle Park, and close to Duke University & Hospitals, UNC University and Hospitals, and NC Central University. We serve all of Durham, Chapel Hill and Morrisville, and parts of Raleigh and Cary. If you have any questions or need more information, please call us directly at (919)544-9668. We're always here to serve you and make your flower-sending experience a pleasure.